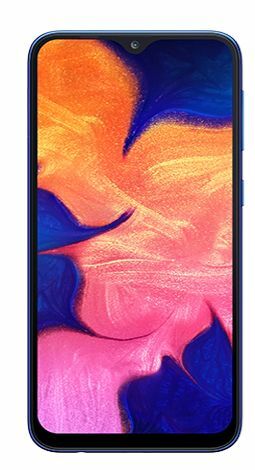 On January 28, 2019, Samsung launched Samsung Galaxy M10. The Cost of this phone is Rs. 8990. The processor in Samsung Galaxy M10 is Samsung Exynos 7870 and this mobile has 3 GB RAM with 32 GB Internal Memory. This model comes with 4G & 3G connectivity. This phone runs on Android v8.1 (Oreo). There is 13 MP + 5 MP Rear Camera in Samsung Galaxy M10 with LED flash along with 5 MP Front Camera without flash. 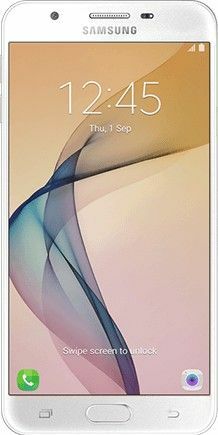 Samsung released its Samsung Galaxy A10 on February, 2019. The Cost of this model is Rs. 8490. The processor in this phone is Exynos 7884. This model has 2 GB RAM with 32 GB Internal Memory. Samsung Galaxy A10 comes with 4G & 3G connectivity. This phone runs on Android 9.0. This phone has 13 MP Rear Camera with LED flash along with 5 MP Front Camera without flash. 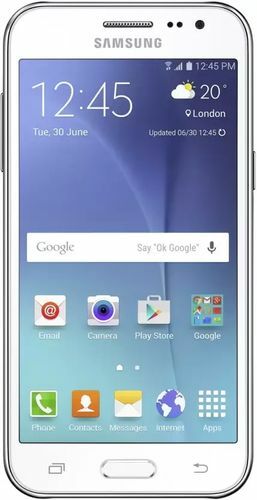 Samsung released its Samsung Galaxy J2 on September, 2015. The Cost of this phone is Rs. 6799. The processor in Samsung Galaxy J2 is Exynos 3475 and it has 1 GB RAM with 8 GB Internal Memory. This model comes with 4G & 3G connectivity. This mobile runs on Android 5.1.1. This phone has 5 MP Rear Camera with LED flash along with 2 MP Front Camera without flash. 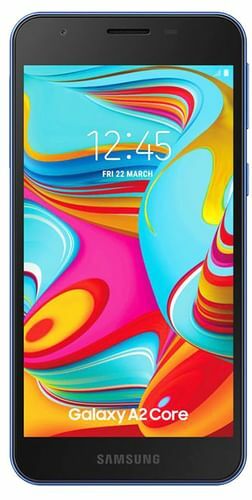 Samsung released its Samsung Galaxy J4 (3GB RAM + 32GB) on May, 2018. Price of this phone is Rs. 9690. This Phone is powered by Exynos 7570 Quad processor and it has 3 GB RAM with 32 GB Internal Memory. This mobile comes with 4G & 3G connectivity. This model runs on Android 8.0. It has 13 MP Rear Camera with LED flash along with 5 MP Front Camera with LED flash. Samsung Galaxy J2 (2018) comes with price of Rs. 6799. The processor in this phone is Qualcomm Snapdragon 425 and this phone has 2 GB RAM with 16 GB Internal Memory. Samsung Galaxy J2 (2018) comes with 4G & 3G connectivity. This phone runs on Android 7.1. This mobile has 8 MP Rear Camera with flash and 5 MP Front Camera without flash. 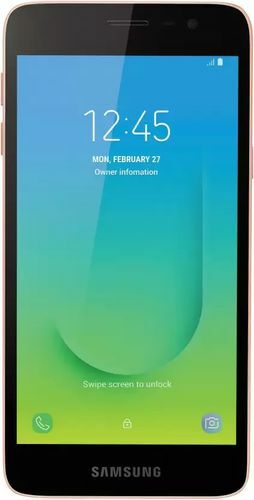 Samsung released its Samsung Galaxy J7 Prime on August, 2016. Price of this model is Rs. 9930. Samsung Galaxy J7 Prime is powered by Exynos 7870 Octa processor. This phone has 3 GB RAM with 16 GB Internal Memory. This phone comes with 4G & 3G connectivity. This model runs on Android 6.0.1. This mobile has 13 MP Rear Camera with LED flash and 8 MP Front Camera without flash. 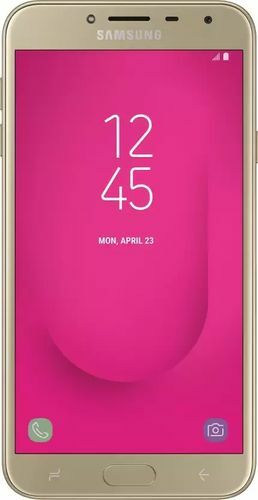 The Samsung Galaxy J4 from Samsung was launched on May, 2018. Price of this mobile is Rs. 8450. Samsung Galaxy J4 is powered by Exynos 7570 Quad processor and it has 2 GB RAM with 16 GB Internal Memory. This phone comes with 4G & 3G connectivity. This model runs on Android 8.0. It has 13 MP Rear Camera with LED flash and 5 MP Front Camera with LED flash. The Samsung Galaxy J2 Core from Samsung was launched on August 24, 2018. This mobile comes at a price of Rs. 5490. The processor in it is Samsung Exynos 7 Quad 7570. This mobile has 1 GB RAM with 8 GB Internal Memory. Samsung Galaxy J2 Core comes with 4G & 3G connectivity. This phone runs on Android v8.1 Oreo (Go edition). It has 8 MP Rear Camera with LED flash and 5 MP Front Camera without flash. 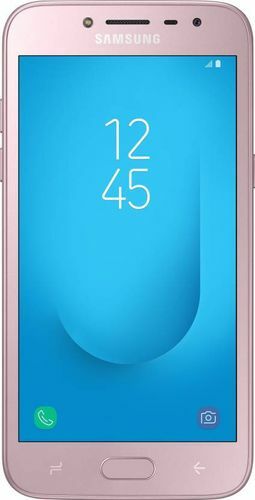 Samsung released its Samsung Galaxy J4 Plus on September, 2018. This phone comes at a price of Rs. 8490. This Phone is powered by Qualcomm MSM8917 Snapdragon 425 processor and this model has 2 GB RAM with 32 GB Internal Memory. Samsung Galaxy J4 Plus comes with 4G & 3G connectivity. This model runs on Android v8.1. This phone has 13 MP Rear Camera with LED flash along with 5 MP Front Camera without flash. Samsung Galaxy A2 Core is new upcoming model from Samsung. Expected price of this phone is Rs. 6999. The processor in this phone is Exynos 7870 Octa (14 nm). This phone has 1 GB RAM with 8 GB Internal Memory. This phone comes with 4G & 3G connectivity. Samsung Galaxy A2 Core runs on Android 8.1. It has 8 MP Rear Camera with LED flash and 5 MP Front Camera without flash.